Section 172 driver information requests are sent to registered keepers of vehicles following a driving offence. The penalty for not returning this request is 6 penalty points on your driving licence. There are 2 statutory defences, S172(4) and Section172(7)(b) Road Traffic Act 1988. You will need to show that you used reasonable diligence to establish who was behind the wheel at the time of the offence, or that you didn’t receive the S 172 information request. Irrespective of your circumstances, if you are stopped by the police while driving without suitable insurance, you are presumed to be guilty. The penalty for this road traffic offence is six to eight points on your licence. Many drivers in this situation have unknowingly had their car insurance policies cancelled without being aware. Speeding offences carry a driving ban, three – six penalty points on your driving licence and a fine as well as incurred court costs. 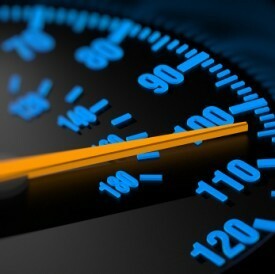 Contesting speeding allegations has become more complex recently following recent UK case law, meaning that you now have to provide specialist professional evidence if you are going to be successful. 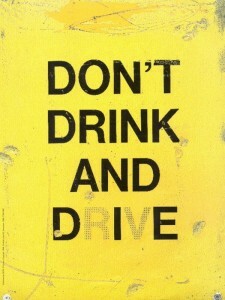 35mg is the maximum permitted alcohol breath reading for drink driving in the UK. If found guilty, the minimum licence ban for drink driving is 12 months. 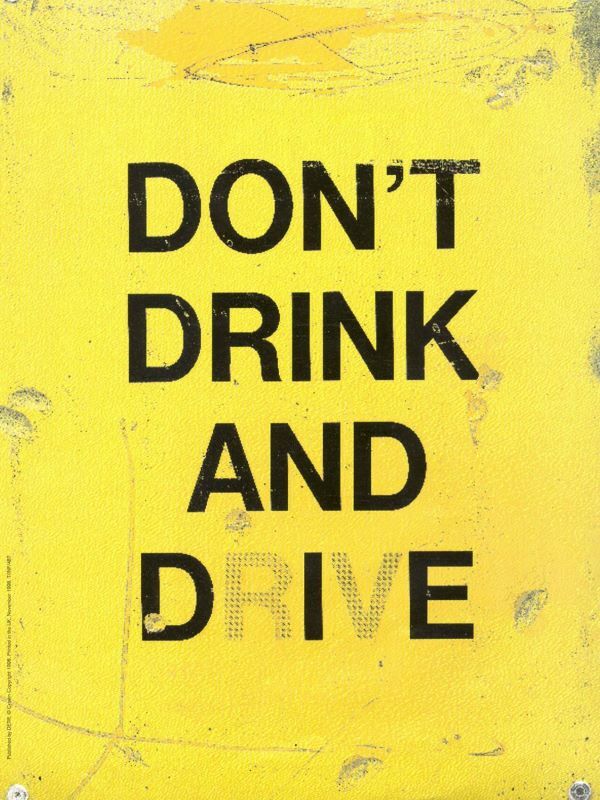 If you can show that you were either; not the driver, were not on a public road or place, or consumed the alcohol after you finished driving then you have a defence. The 3 other possible defences are that you drove only a short distance, that it was a genuine emergency or that you were not aware that you had had alcohol prior to driving. In order for the prosecution to get a conviction for drunk in charge of a vehicle, they will need to demonstrate that you were above the legal drinking and driving limit and that you were in charge of the car. If you can demonstrate to the court that you didn’t intend to drive again until you were below the legal drink driving limit then you have a defence. The Court will impose either 10 penalty points or a discretionary driving licence ban. In 2015 drug driving limits were introduced to UK law, along with portable druzaliser testing machines for roadside drug analysis. Since their introduction, the amount of drivers being stopped while over the drug drive limit has increased many hundred fold. The issue with drugs and road traffic offences is that so far, drug use has been treated in much the same way as drink driving, whereby some drivers have been found to be in excess of 10 times the maximum drug limit….. but….. the problem is that while the drugs such as cocaine or dope may be present in your system for a long time after consumption, they don’t impair your driving in the same way as drink does. So, while it is actually relatively safe to drive 24 hours after consuming cocaine, because the affects of the drug have worn off, the penalty for doing so is still the equivalent of being 10 times the drink drive limit. This is clearly an anomaly within the legal system which is seeing motorists being punished way in excess of the actual offence being committed. Drug driving is currently a legal minefield and many drivers are being treated unfairly by the system from court to court. Until there is a comprehensive legal process for handling drug drivers, its beneficial to seek advice and representation from drug driving motoring solicitors who can present your case effectively and who understand the pitfalls and weaknesses of current UK drug drive law. In order to be guilty of the offence, you have to be holding a phone while using it. This is often viewed differently by different Magistrates Courts. Driving without due care requires the prosecution to prove to the court beyond all reasonable doubt that your driving standard fell short of the level normally expected of a competent and careful driver. Car park knocks as well as motorway undertaking are all examples of without due care. At the discretion of the police you can be offered a Driver Improvement Course instead of prosecution. S 170 Road Traffic Act states that anyone involved in an accident is legally obliged to stop and exchange details if damage has been caused to either; property, another vehicle or to a person. If you cannot exchange details with the other party, you need to report the incident at a police station as soon as reasonably practicable and at most within twenty four hours. Carrying 5 – 10 points on your driving licence or a driving ban at the Magistrates discretion, this is a serious offence. It is possible to successfully defend this allegation if you were unaware that you had caused damage and can convince the Court that it would be reasonable for you to be unaware that you had been involved in an accident. Failing to stop and failing to report are both very serious offences. At worst you can receive a community service or even a prison sentence. Dangerous driving convictions require the prosecution to show that the level of your driving fell far below the standard required. Also, it should be plain to a competent and careful driver that your driving was(at the time) dangerous. This is a serious motoring offence and as such carries a minimum twelve month driving licence disqualification, which includes a complete driving re-test before you can drive again, as well as potential custody if your circumstances warrant it. An endorsable offence would be driving without using L plates, or not having passed a driving test prior to driving. If the Driver and Vehicle Licencing Agency asked you to return your current licence to them and they suspend your driving entitlement, the offence is non-endorsable. 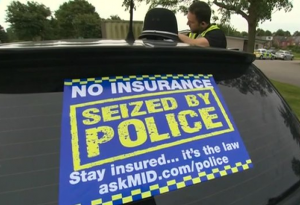 It is in correct that ‘no licence’ means that your insurance is invalid. A specialist driving law solicitor will be able to advise you on the details of this road traffic offence. Magistrates Courts very often misunderstand this offence and whether it carries penalty points or not.